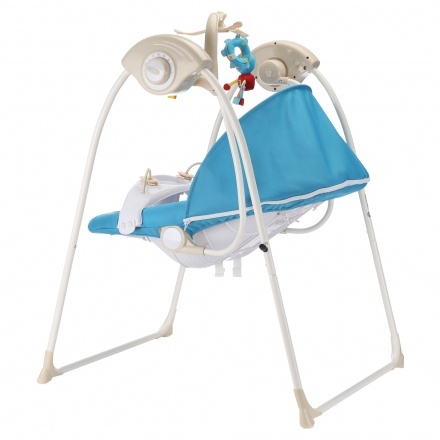 Juniors Lucas Electric Swing with Plug | Blue | It comes with super soft padded seat with hanging toys. 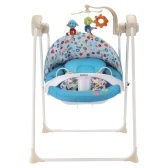 Help your little one enjoy relaxing with grace in this adorable printed electric swing with a plug. 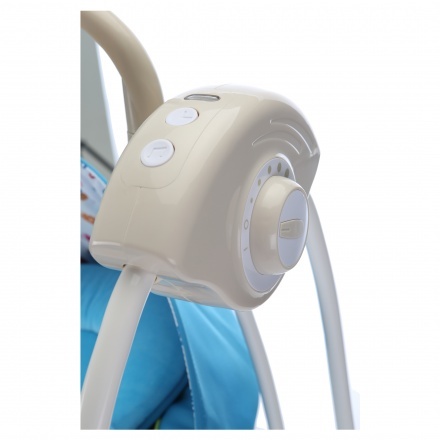 Featuring a sturdy make and a modern concept, it comes with interactive toys to help develop your child's learning skills. Feature 1 : It comes with super soft padded seat with hanging toys. 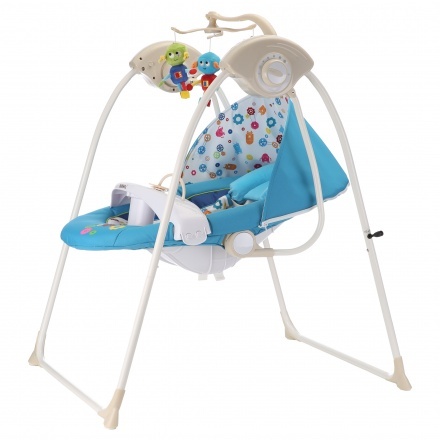 Feature 2 : Has an adjustable safety harness with child tray and supports weight up to 12 kgs.